If your pupils have done beautiful work, tell them with this stamp from Trodat. 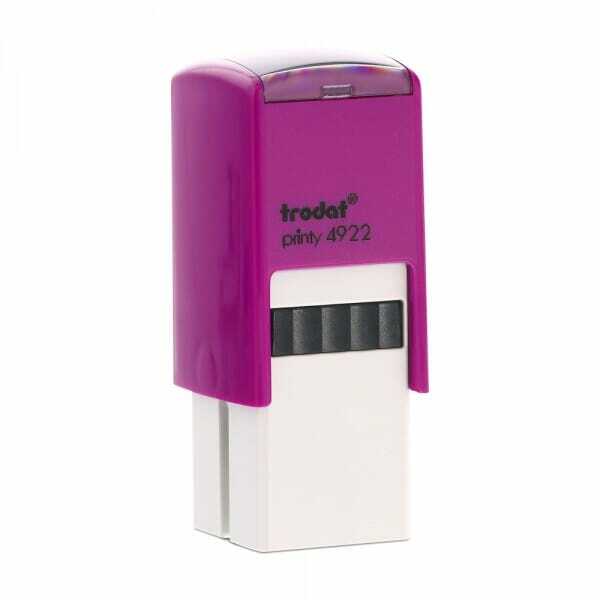 Trodat's self-inking teacher stamps are one of the best marking tools available, they are perfect for motivating and encouraging pupils, enabling you to reward their effort and achievement. Customer evaluation for "Teacher Marking Stamp - Beautiful"